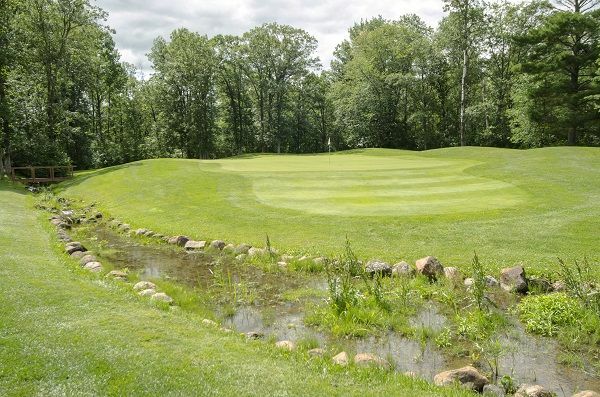 LongBow Golf | Come Golf With Us! 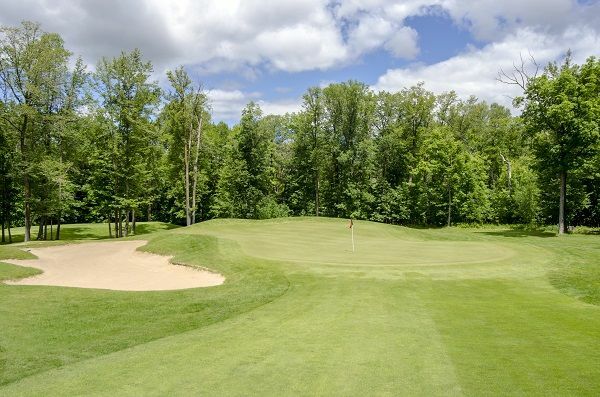 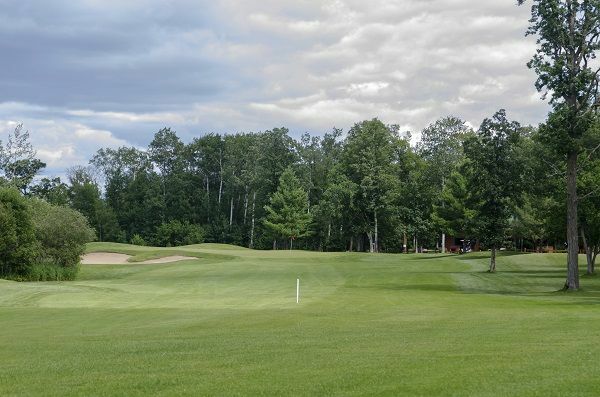 LongBow Golf Club, nestled alongside beautiful Leech Lake, is the area’s premier championship golf course, offering challenging and scenic Northern Minnesota golf at it’s best. 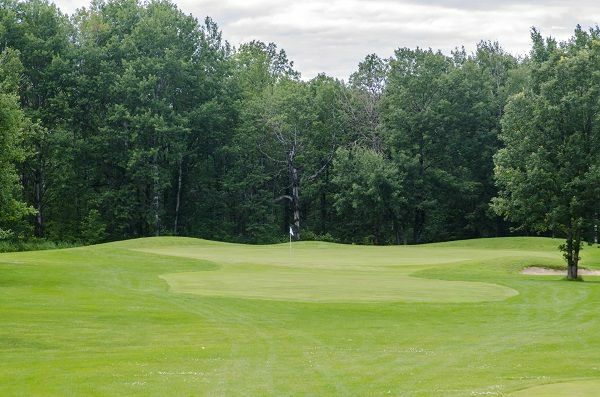 Come warm up before your round at our spacious driving range and practice green, then relax afterward on our beautiful patio with full service clubhouse. 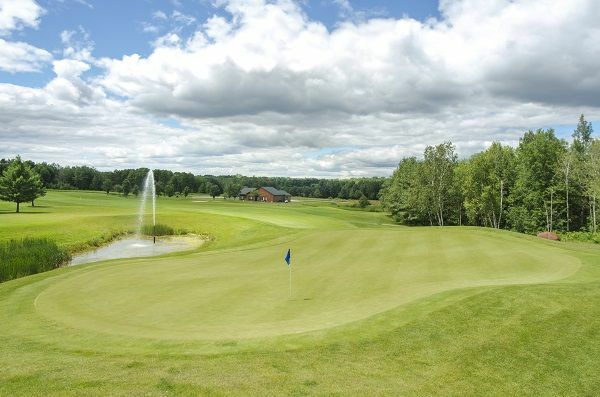 Come see us soon, we are committed to providing you with a “world class” golfing experience.